 PTO Clutch Packs are available from ICP directly from stock for all sizes. We also stock the individual component parts if you do not require the complete pack. Please contact us for sizes and any further information you may require.